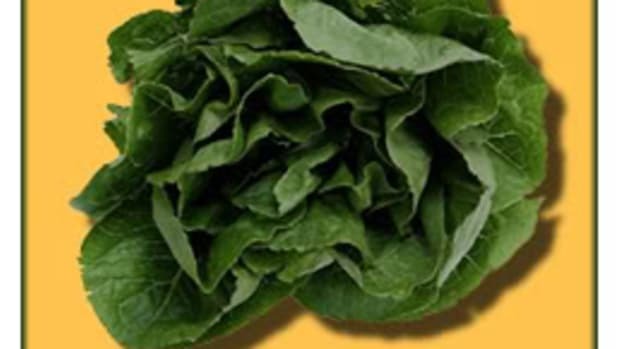 On Friday, the FDA formally announced that all spinach implicated in the current E. coli outbreak has been traced to Natural Selection Foods of San Juan Bautista, Calif., the company that issued a recall on Sept.15. Four other companies issued secondary recalls because they received their spinach from Natural Selection. The FDA, state of California, CDC and Department of Agriculture are continuing their investigations into the outbreak’s cause, including inspections and sample collection in facilities, the environment and water. Inspectors will also examine animal management. 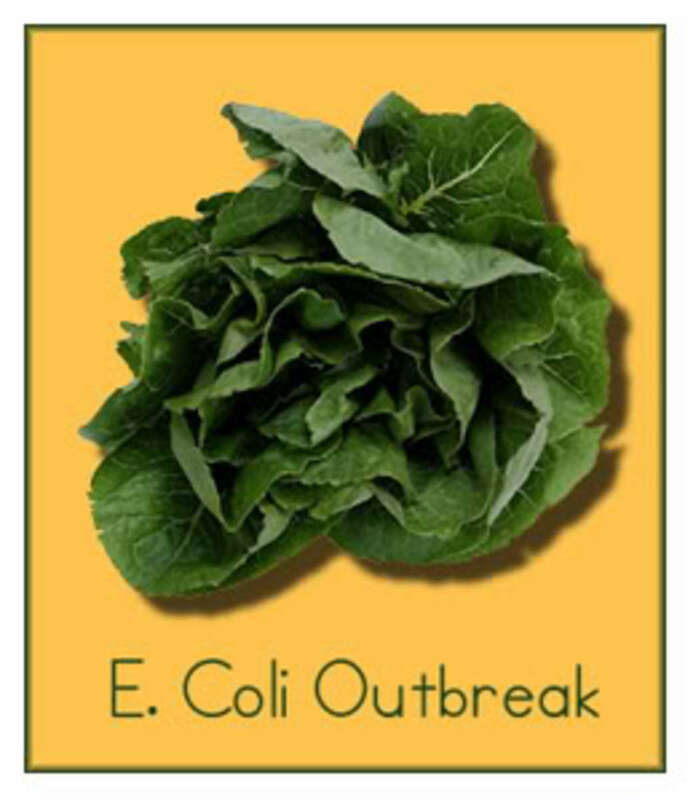 While the current outbreak may ultimately be traced to specific fields, there’s been a long history of E. coli O157:H7 outbreaks involving leafy greens from Central California. Spinach processed by other manufacturers has not been implicated in this outbreak, but the FDA and California officials expect the produce industry to develop a comprehensive plan to minimize the risk of future outbreaks. All growers are being advised to review their operations to minimize microbial hazards. In the meantime, the FDA is still reminding the public that Natural Selection Foods has recalled all spinach products under multiple brand names with a date code of Oct. 1 or earlier. Retailers and restaurateurs should not sell raw spinach or blends that may contain spinach processed by the company. 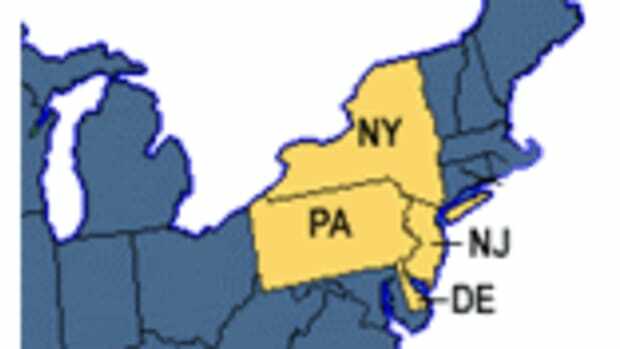 The FDA also reminds consumers that proper storage of fresh produce can affect both quality and safety. Certain perishable fresh fruits and vegetables (such as strawberries, lettuce, herbs and mushrooms) are best stored in a clean refrigerator, with the temperature set at 40°F or below. 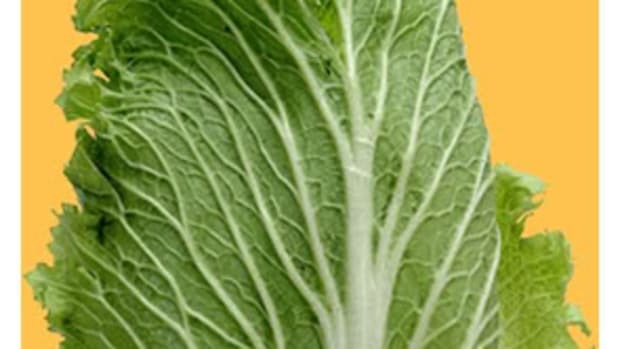 Refrigerate all produce purchased precut or peeled to maintain quality and safety. OrganicAuthority.com has listed recalled products in previous articles, so please click on the links that follow for full details.